Hero is leaving no stone un-turned to compete with its erstwhile partner Honda. 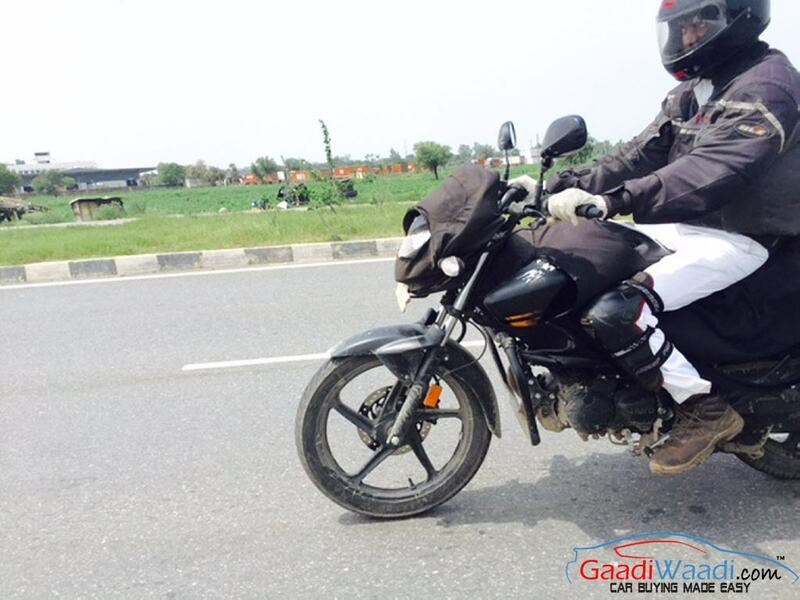 After Honda has garnered tremendous response for the Unicorn 160 and on the same platform, the Hornet 160 is going to appeal to the youth for sure as the package seems extremely tempting and will compete with the best of the best. Hero wants a piece of that cake, but it isn’t baking a fresh for one for itself. 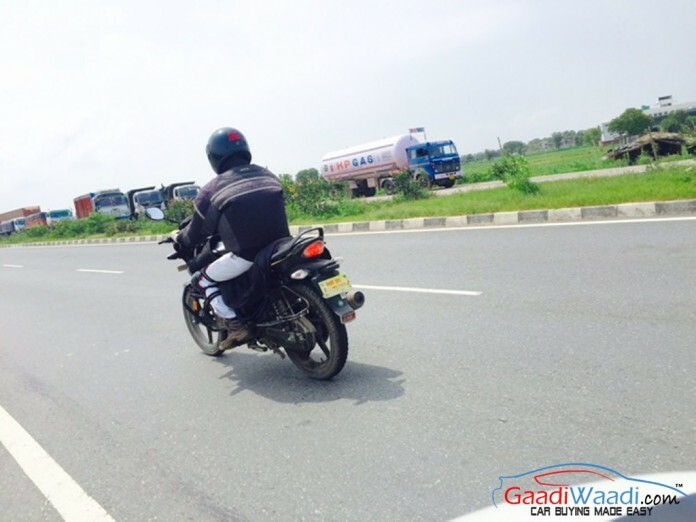 The 2016 Hero Hunk has been spotted for the test time since its inception, which clearly indicates that the 15 BHP engine from the CBZ Xtreme Sports is making its way into the 2016 Hero Hunk. 2016 Hero Hunk seen in these spy shots show that nothing much has changed except for the gas charged shocks, which seem to be upside down and black in color instead of red and golden. The premium MRF rubber continues to be a part of the package and rear disc has been seen. Front mudguard is all new, which protects the forks a bit with its new flap extended towards the top. Flying cover shows the name and there are some graphics of golden color seen too. 2016 Hero Hunk will be similarly priced to the CBZ Xtreme Sports as both bikes are mechanically similar. The 2016 Hero Hunk was a bike for Hero, which succeed beyond expectations, but the market grew so violently after its launch that Hunk was left behind. All thanks to launches from Yamaha, Suzuki and now Honda. Hero Hunk has been known for being practical and quick motorcycle for commuting with a lot muscle in styling with Hero’s cheap to run and buy parameters. 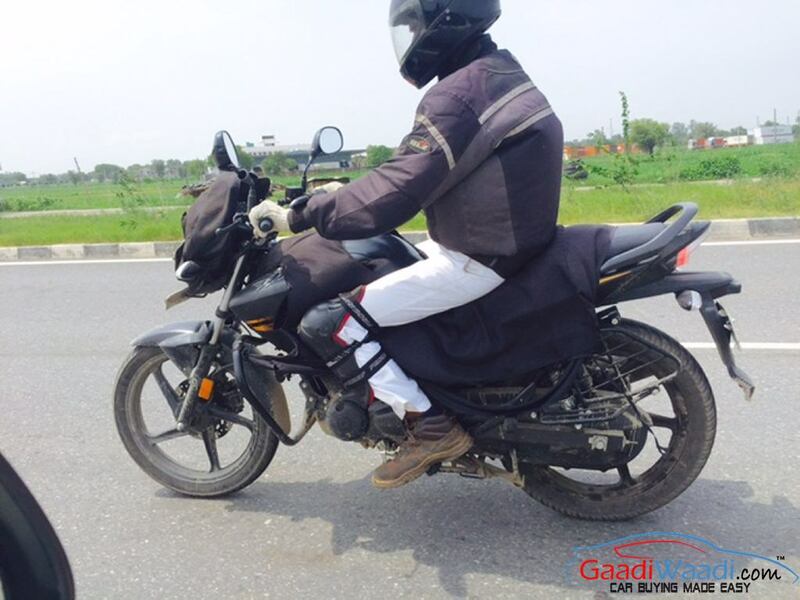 Expect the launch of the 2016 Hero Hunk to be around the festival season.